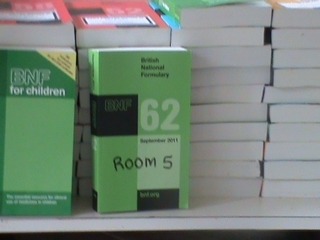 Text books from TALC (teaching aids at low cost based in St. Albans) delivered to the nursing school at Nixon Hospital, facilitated by "Friends of Nixon". 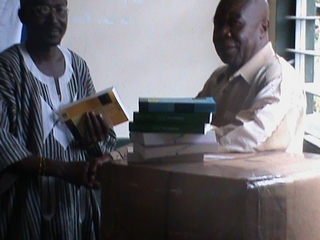 Two boxes of Text Books which had been donated and sent by the Teaching Aids at Low Cost charity were presented to the Nixon Nursing School. The presentation was made in the Chapel by Hon. Robby Fallay in the presence of the Students.